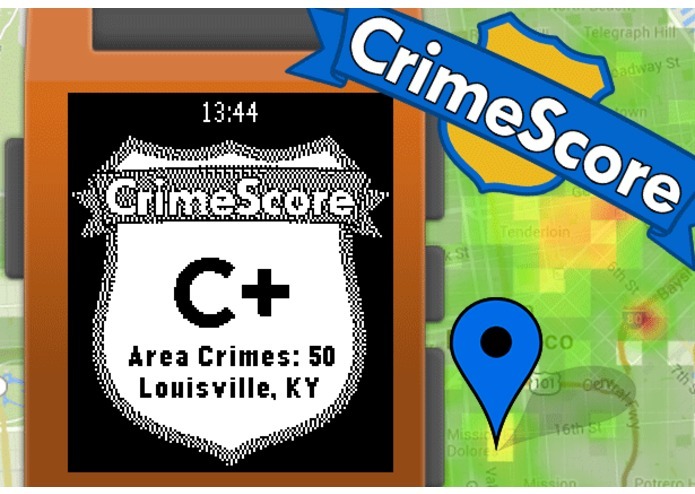 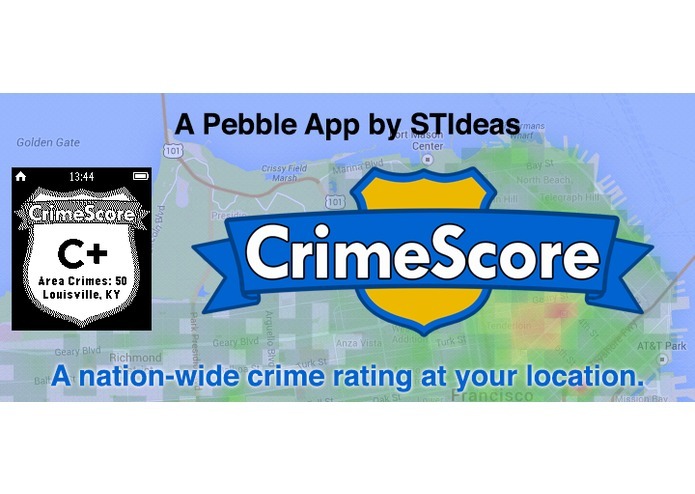 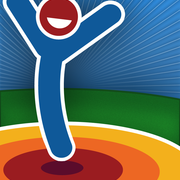 CrimeScore is a GPS enabled app that calculates a composite score based on the amount of crime in your immediate area. 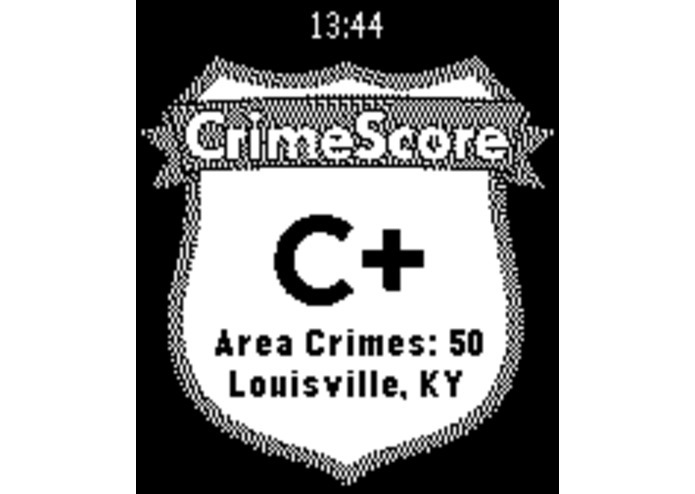 -- Long press select to turn high-crime location alerts on and off. 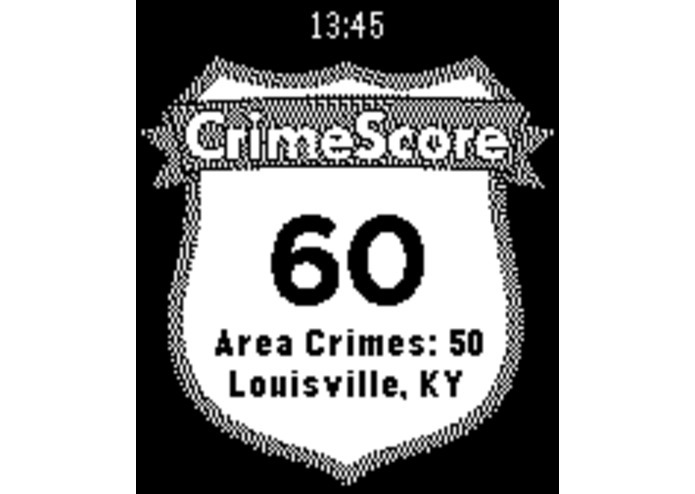 -- Flick your wrist to toggle the numeric score and letter grade. 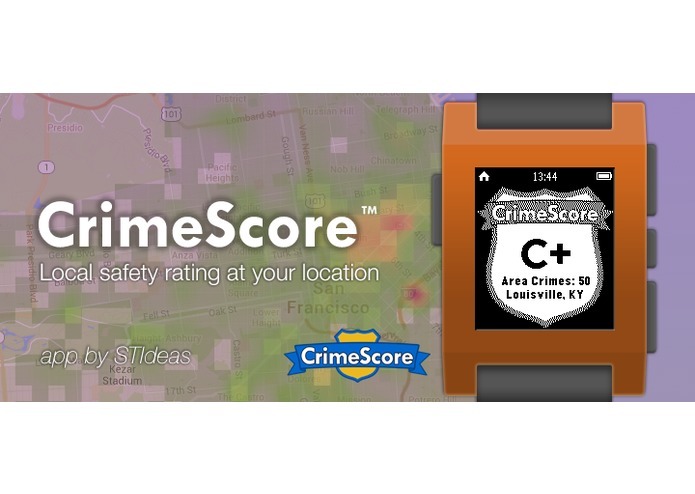 Mapping local data for the public.